Create a sense of place in the heart of Ithaca's Collegetown neighborhood. Design a banner that will be placed on at least 15 light poles in the neighborhood and set the stage for future developments in Collegetown. The Collegetown Small Business Alliance – in partnership with the City of Ithaca, Tompkins County Beautification Program, Cornell University and Tompkins County Chamber of Commerce – is launching a new Light Pole Banner Program in Collegetown. The new banners will be a visible expression of neighborhood pride, and help create a sense of place in the heart of Collegetown. You’re invited to participate by entering a competition to design the graphic that will be placed on 15+ light poles. for the next 2+ years. We invite anyone with a connection to Collegetown to submit a design. - Designs that are timeless will be favored. Avoid using trendy colors, fonts that may fall out of taste. 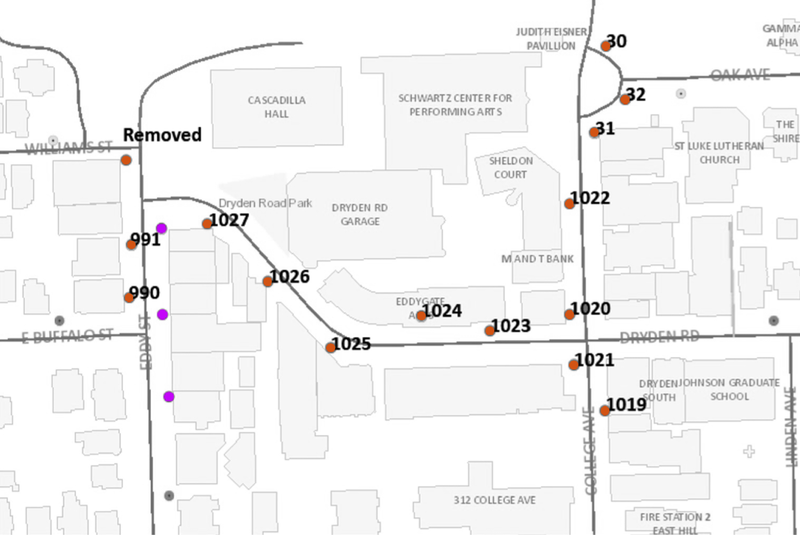 - Collegetown is at the intersection of the Cornell campus, student life, and the Ithaca community, and as such, designs should be inclusive of all of the following groups: Cornell students, Collegetown businesses, and the City of Ithaca. - Consider these banners as creating a brand and identity of Collegetown as a whole. - Must be a 24” x 60” vertical image (jpg, png, pdf) with minimum 300dpi. - Must legibly display the word “Collegetown”. - Must be submitted through this webpage. - Will be printed identically on both sides of banner. - May include photographs, graphic designs, or scanned images. - May not include inappropriate content. Submissions will be evaluated by a panel of representatives from the City of Ithaca, Cornell University, Chamber of Commerce, and Collegetown businesses and residents. Winners will be announced on May 6th, 2019. 1ST PLACE will receive $125 and have design printed and placed on 15 or more light poles1 around Collegetown for the next 2+ years2﻿. 2ND PLACE will receive $75 prize. 3RD PLACE will receive $50 prize. 2. 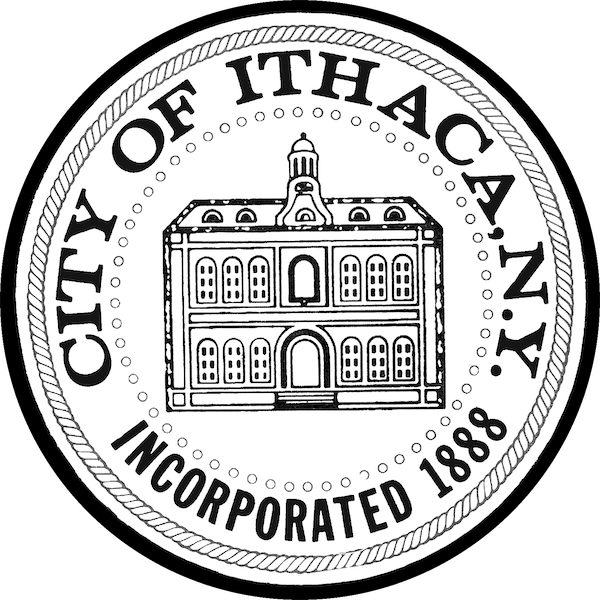 The City of Ithaca will maintain all reproduction rights of the winning design. This agreement will be legalized with indefinite license of imaging from artist upon completion of the competition.